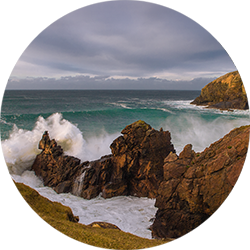 Native Hebridean Salmon have a unique Scottish Island lineage, which allows the salmon to flourish and grow strong in the cold and stormy waters of the remote Scottish Hebridean Islands. 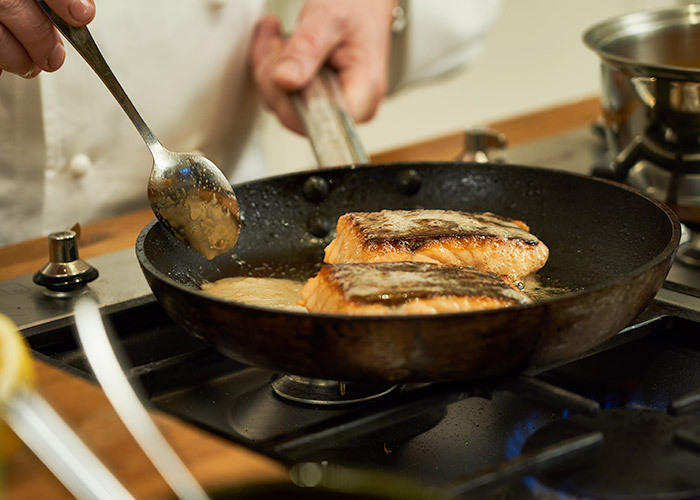 Robust, lean and noticeably firmer, Native Hebridean Salmon offer a distinctive succulent and sea fresh taste of the Scottish Hebridean Islands. 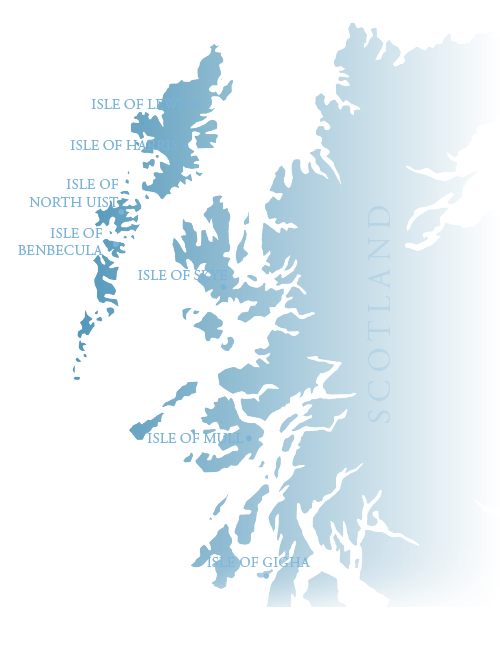 These islands are the home of our Native Hebridean Salmon, which are available exclusively from The Scottish Salmon Company. Pure Scottish Hebridean Island Salmon, bred from wild island stock and farmed only in Hebridean waters. 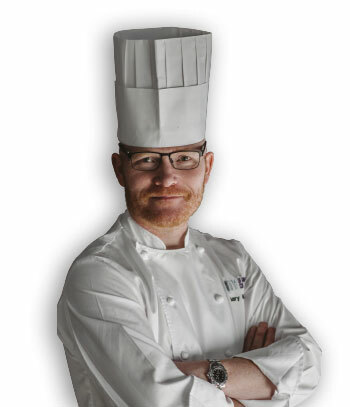 Enjoyed by Gary Maclean; Scotland's National Chef and 2016 Masterchef the Professionals Winner 2016. 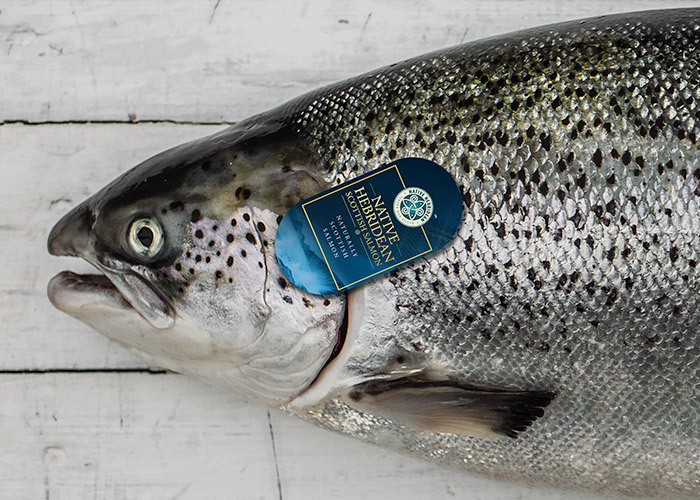 The Federation of Chefs Scotland gave the Native Hebridean Salmon an unequivocal “stamp of approval” for its outstanding quality, sea fresh taste, firmness and handling attributes. 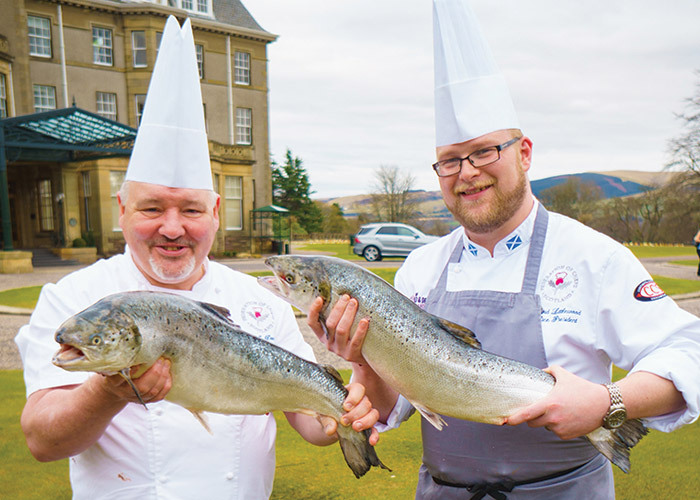 At a recent product evaluation session held in Scotland’s world famous Gleneagles Hotel, the representatives of The Federation were fulsome in their praise. 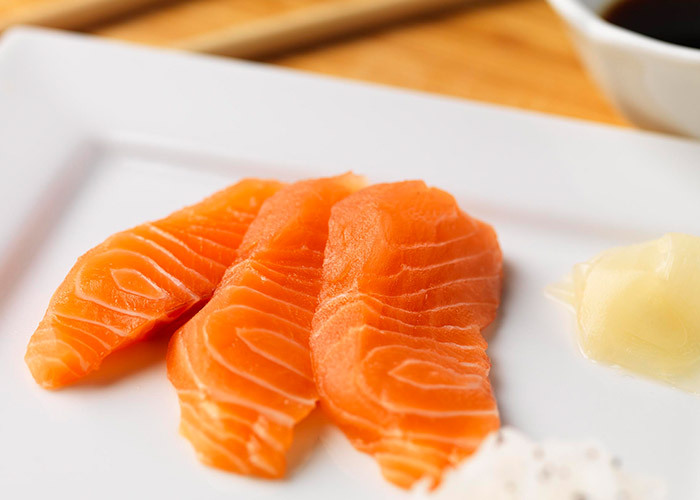 Bred, reared, processed and sold exclusively by The Scottish Salmon Company, the robust and vigorous Native Hebridean Salmon offer consumers a distinctive, fresh, firm and succulent eating experience that’s second to none. 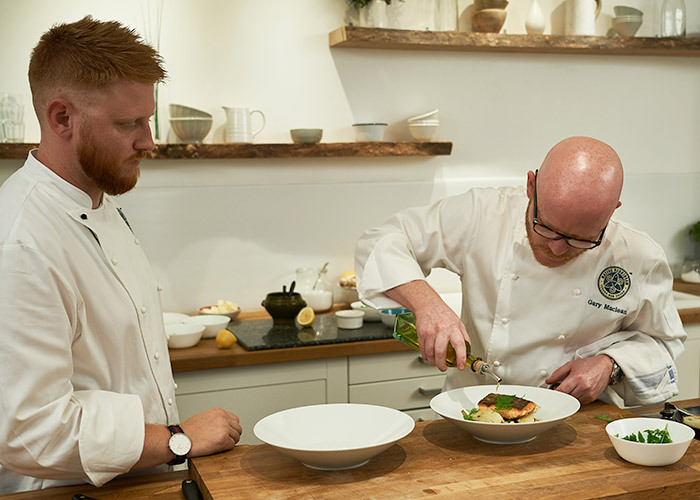 Quotations provided by Ian MacDonald, David Littlewood and Andrew Hamer of The Federation of Chefs Scotland. 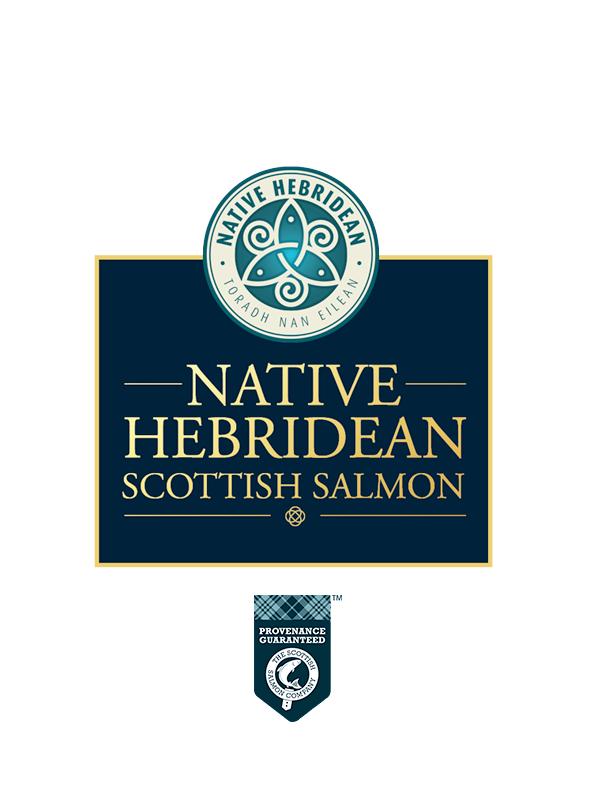 Previously, there has been the choice to buy farmed or wild salmon, now Native Hebridean Salmon presents a third option – something distinctive and of real quality. 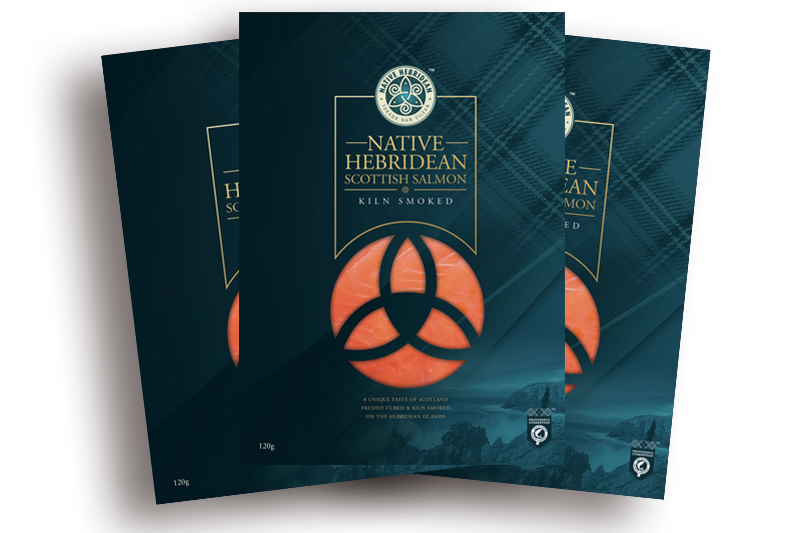 "Native Hebridean Salmon offer a distinctive fresh and succulent taste of the Scottish Islands"
Once you have tried our Native Hebridean Salmon you will know why we are so proud of our ‘Produce of The Isles’. For more information please contact us using the link or details below. A unique taste of Scotland. Freshly cured and kiln smoked on the Hebridean Islands.